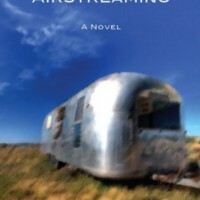 Author of the novels, Airstreaming, The Palisades - 2011 Lambda Literary Award Finalist, and The Narrows, Miles Deep. Won the 2010 Creekwalker Poetry Prize. Comunicador de la ciencia y la cultura y profesor. Aquí se habla de prácticas sociales, cultura digital, educación, trabajo, género y cambio social. Digital Strategy. Influencer Relations @DeloitteDigital. #IoT, #Wearables. Parent. Geek. Fascinated by the ways #SocialMedia is changing our world.